Welcome to a whole new era in pick-up trucks. 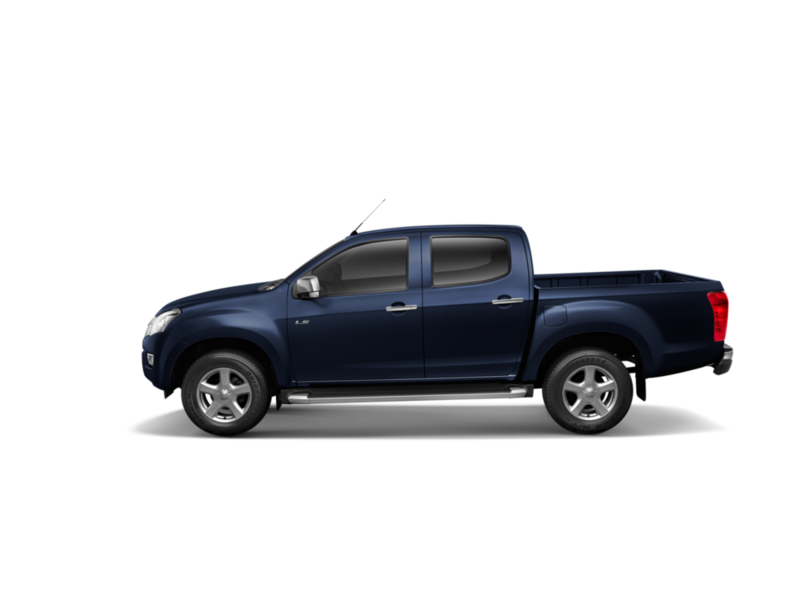 The all-new ISUZU D-MAX-toughness, redefined. 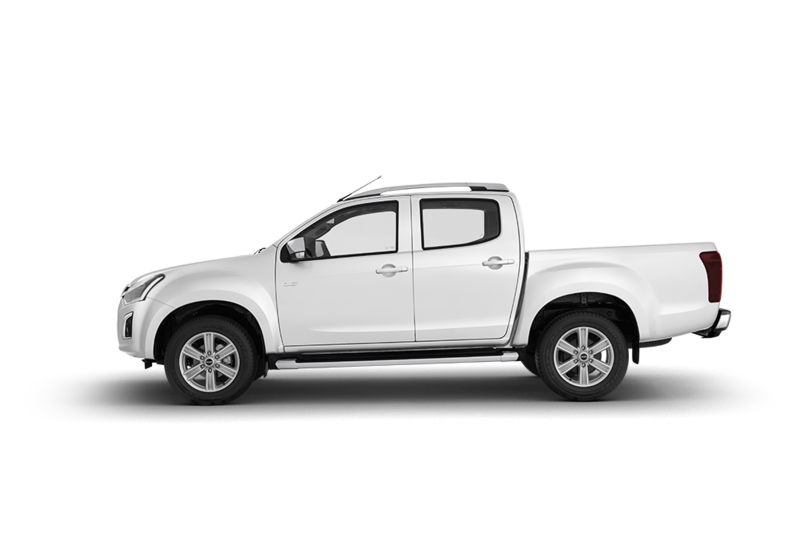 Encompassing aggressive new styling, new levels of safety and the most responsive engine ever - plus ISUZU's legendary durability and fuel efficiency - the all-new ISUZU D-MAX strives ahead of its competition. Whether it's hauling big loads, powering through the work week, cruising through the weekend or going where the others won't, this is one pick-up you can depend on. Put it to the test. You won't be disappointed.